#TurksandCaicosIslands, Tuesday October 2, 2018 – Now get Magnetic Media video news three times a day; shorter but still with your essential Turks and Caicos headlines. You can now WATCH and SHARE the Morning Edition, the Midday Edition and the Evening Edition – three times a day, six days a week! 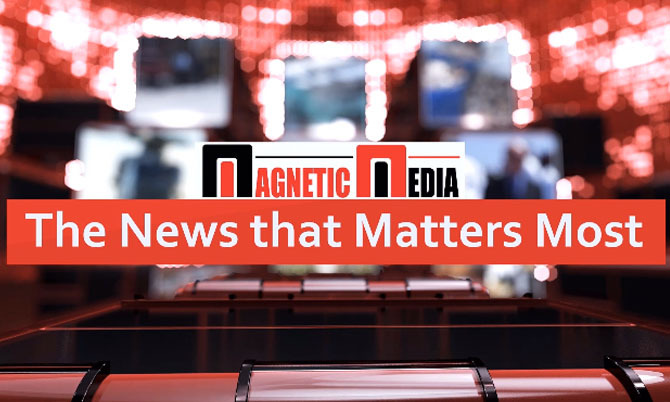 On Facebook, on Twitter, on our website: MagneticMediaTV.com, at our YouTube channel: Magnetic Media TV and on our mobile app. Deandrea Hamilton presents the News that Matters Most. Provo woman reports feeling Haiti earthquake to Magnetic Media tonight!